Sometimes, couples approach me wanting to know if their case is one which can be quicker and easier than a contested divorce. What they are asking for is a simplified divorce. 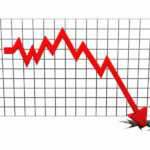 A simplified divorce is similar to a regular divorce in that: the couple is married, the marriage is irreparably broken, and at least one member of the couple has lived in Florida for at least six months. However, a simplified divorce is different than a regular divorce in that: there cannot be minor children from the marriage, the wife cannot be pregnant at the time of the divorce, and both parties must already have an agreement as far as how to divide marital properties (or there may be nothing to divide). If this criterion is met, the couple can move forward with a simplified divorce. 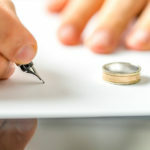 In a simplified divorce, financial affidavits must be completed, as well as other forms required by the circuit court in the area where the petition for divorce is filed. If the couple files together, they both must attend a final hearing for the divorce. 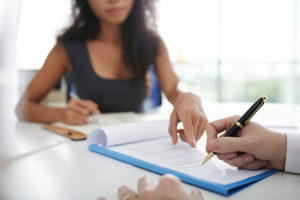 If one spouse files, he or she is called the petitioner and the petitioner must appear at the final hearing (and a waiver can be completed if the respondent cannot appear). Both parties in a simplified divorce may each have their own attorneys in order to ensure that their best interests are taken into account. They may also want an attorney to review the financial documents to ensure that they take every thing into account and are properly completed. They may want an attorney to file the case on their behalf. In these cases, the attorney would walk their client through the process and attend the final hearing. 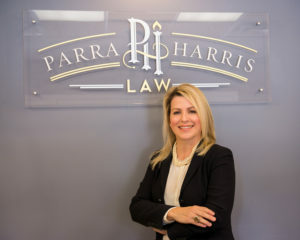 If you believe your case may be a candidate for a simplified divorce, please contact Parra Harris Law for a free consultation 904-900-1617.